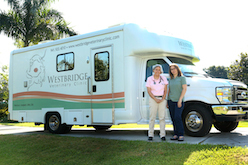 Westbridge Veterinary Clinic is a full-service, mobile small animal veterinary hospital providing conventional treatments and holistic therapies. We believe that for many people it is better for the Vet to visit you. You enjoy the convenience of being at home while we come to you. Your pets also enjoy a calmer experience, no nervous car rides to the clinic and no stress waiting for their appointment. 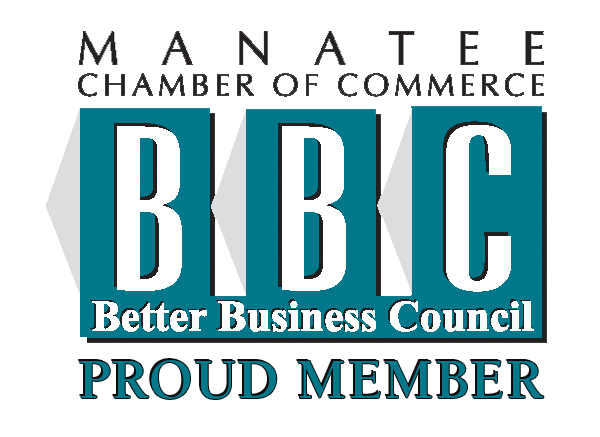 Overall we feel that our mobile practice will provide you a concierge experience, a true one-to-one relationship. We provide a broad spectrum of diagnostic procedures through in-house testing and the use of external laboratories. We also work closely with local practices when special diagnostic procedures are required. Our mobile facility includes a surgery suite, a digital x-ray unit, dentistry capabilities and other diagnostic equipment. Our clinic is a full service hospital that comes to your door. 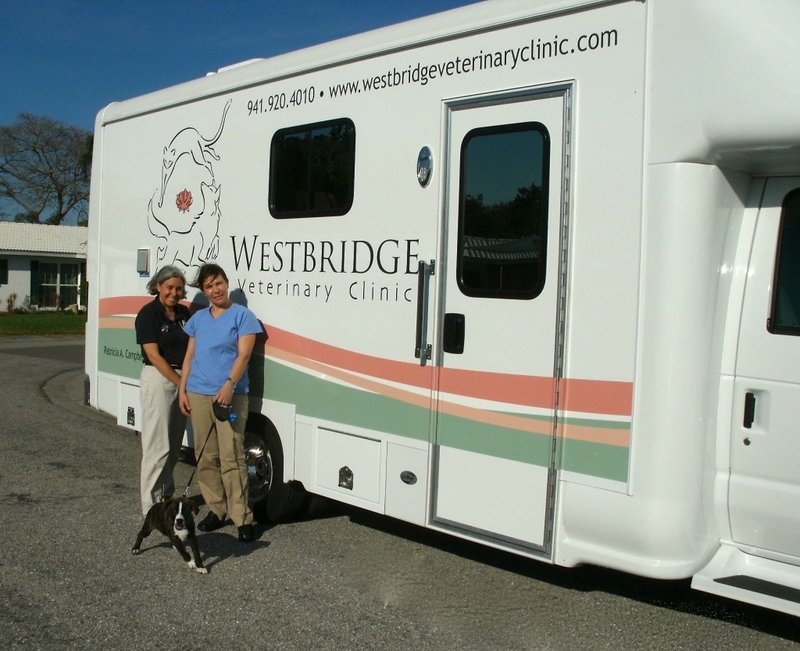 At Westbridge Veterinary Clinic we strive to offer not only sound advice, but also optimal veterinary care, thus allowing you the enjoyment of your companion for a maximum number of years. Our job is not only to treat your pet when he or she isn't feeling well, but also to help you learn how to keep your best friend happy and healthy. Click on the link to watch a video of a recent wellness visit we with had with Zimba and Akilah, click here. They are two happy and healthy dogs.